The medical field of dentistry is constantly evolving, and a good dentist always remains on the cutting edge. 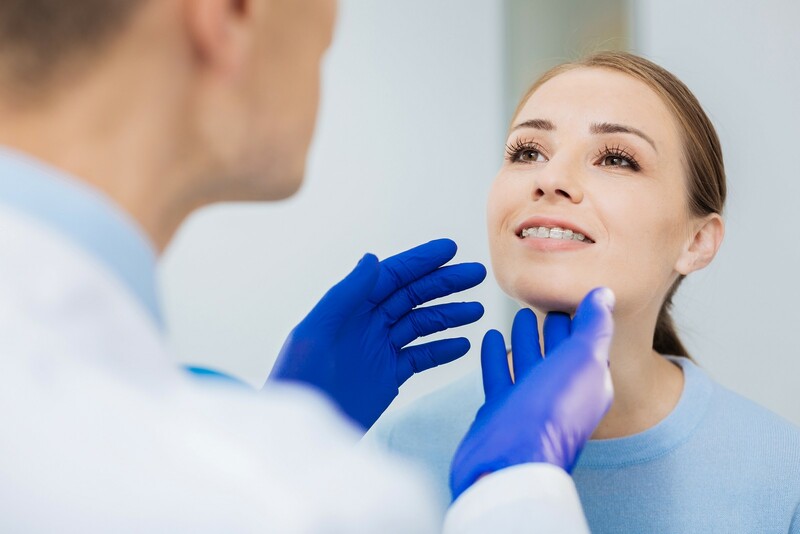 The Platelet rich fibrin (PRF) procedure is one that truly encompasses the term ‘state-of-the-art.’ PRF enhances the body’s ability to regenerate, which helps you heal quicker after a surgical procedure. But what exactly is PRF and what does the procedure entail? PRF is made from taking a small quantity of your own blood before a surgery. The blood is then spun in a centrifuge, where it separates into 3 components – a plasma layer, a red layer rich in red blood cells and a yellow layer which is the PRF layer. The PRF layer holds the regenerating components within your blood and is then is used as a membrane to cover the surgical site. This triggers your bodies ability to heal through its own regenerative systems. The safe and effective procedure decreases the risk for infections, failed bone grafting, failed dental implants and dry socket after a tooth extraction. PRF also reduces the risk of surgical complications. It is especially beneficial for those who have a difficult time healing due to smoking, diabetes or a compromised immune system. PRF helps with pain and swelling while speeding up the healing process for both the gums and bone. It also improves the strength of bone integration into dental implants. Procedures that benefit the most from PRF are tooth extractions, dental implants as well as bone and gum grafting. These are not the only procedures that utilize PRF, only the most common. Whenever a transfer of blood is involved in a surgery, safety concerns typically arise. With PRF however, only your own blood is used, eliminating the possibility of disease transmission. Also, the amount of blood extracted is very small, usually 2 fluid ounces, making the procedure as simple as getting bloodwork done. For such a cutting-edge, beneficial procedure, it is quite amazing how few safety concerns there are with platelet rich fibrin procedures. While you may only be concerned about its application to dentistry, PRF is used in many different surgical procedures. This shows just how powerful the technique is. PRF is utilized in bone grafting procedures like closing a cleft palate or lip, sinus lifts, and ridge augmentation. It can also be used for facial trauma reconstruction, reducing defects caused by tooth removal or the removal of growths and cysts. Are you looking into getting a dental procedure done and you are worried about the side effects and recovery time? PRF may be for you! Platelet Rich Fibrin procedures show just how far dentistry and the medical field, in general, has come. The only downside of this revolutionary system is that you can’t find it everywhere! Fortunately, Holistic Dental Center provides PRF procedures along with a wide array of holistic treatments. These range from everything from fluoride and mercury free dentistry to ozone therapy. Regardless of your dental needs, we have you covered. 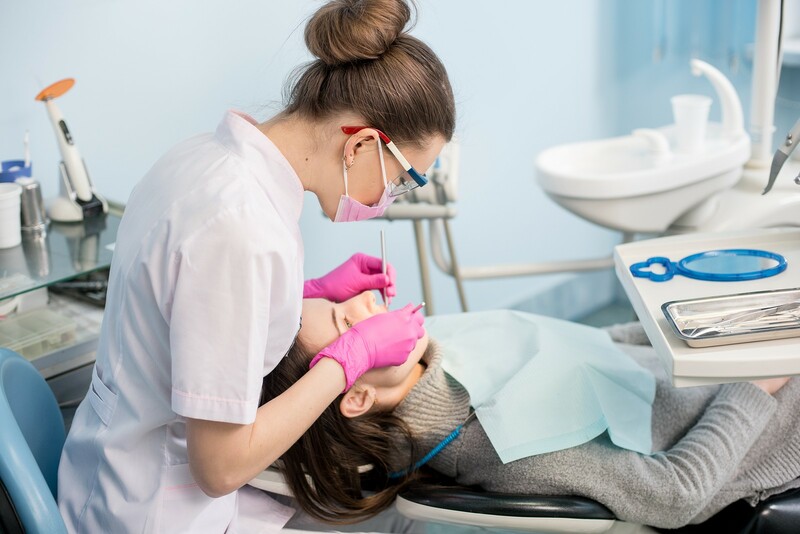 At Holistic Dental Center, We focus on performing holistic dental care that is good for the body as well as the teeth and gums. Dr. Gashinsky treats the cause of the problem, not just the symptoms. If you are health conscious and require the very best in holistic dentistry, contact us today.